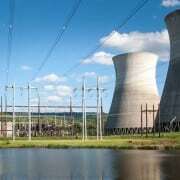 The U.S. Senate confirmed four new members to the nine-seat Tennessee Valley Authority board on Thursday, including the deputy for operations at Oak Ridge National Laboratory. President Donald Trump nominated Jeff Smith and three others in September. 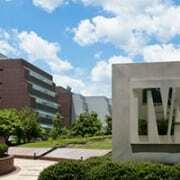 The new members come from four of the seven states TVA serves. 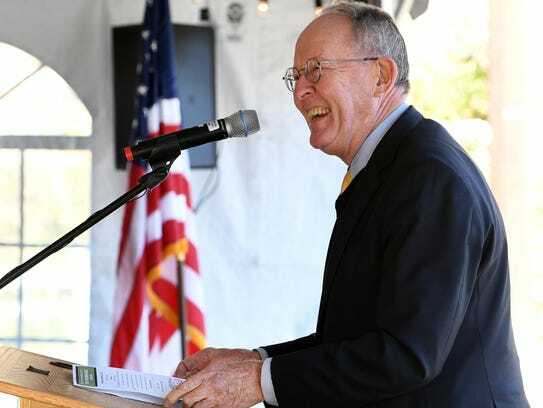 “While at ORNL, Mr. Smith has led a $400 million modernization effort that has given rise to more new construction at the Laboratory at any time since the Manhattan Project,” his bio page on ORNL’s website says. 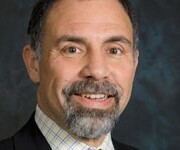 Smith has been involved in many government science efforts nationwide, and served in the planning office responsible for creating the Department of Homeland Security under President George W. Bush. James R. “Skip” Thompson III, president and chief executive of corporate billing at National Commerce Corp. in Decatur, Alabama. Sen. Bob Corker, R-Tennessee, introduced Smith at a Senate hearing on his nomination last month, according to a news release. The confirmations leave one empty seat on the TVA board, for which there is no current nominee. 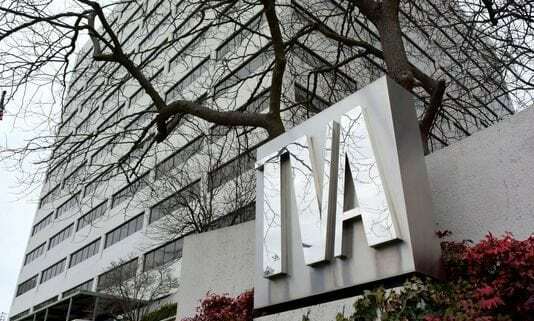 Two of the now-filled seats were vacant, having expired in May 2016; but board chair Lynn Evans and member Marilyn Brown continued serving, since their terms expired in May 2017, according to TVA spokesman Scott Brooks. “They are still active board members,” Brooks said. Term-expired members can serve in unfilled seats through the end of the current congressional session; the 115th Congress ends Jan. 3, 2019. Smith and Frazier replace Brown and Evans, and will serve until 2022. 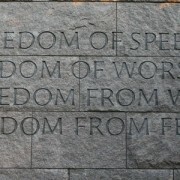 The terms of Allen and Thompson expire in 2021. Had all five seats actually become vacant, the TVA board would lack a quorum. 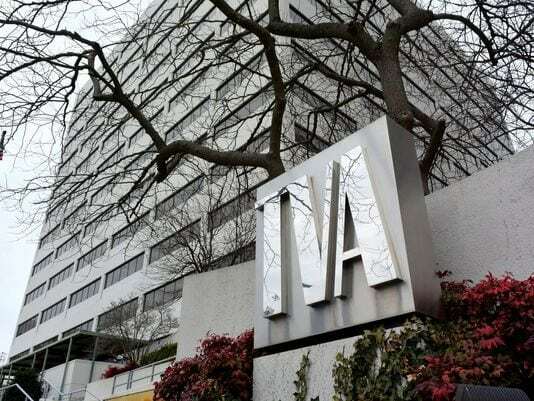 TVA President and CEO Bill Johnson said May 2 that without a board quorum the agency could continue ongoing work but couldn’t start new initiatives. At the time of Trump’s nominations, several news outlets noted all four nominees were white men, which will leave only one woman and one African American director on the board. The agency’s next board meeting is February in Chattanooga, but a swearing-in date for the new members hasn’t been set, Brooks said. “That’s up to them,” he said.